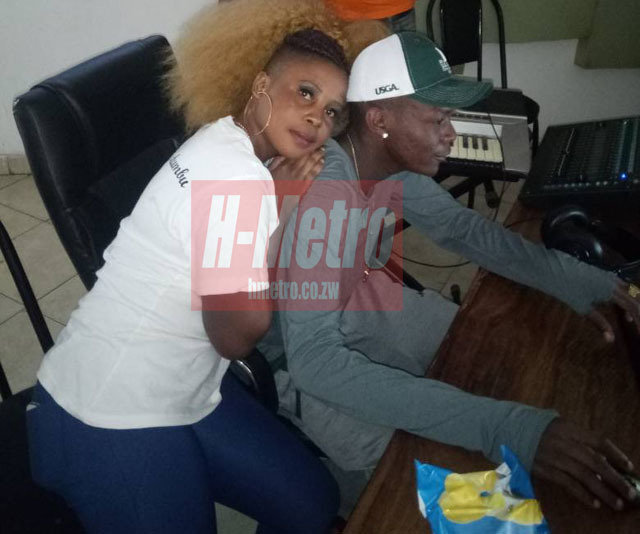 LOVE rat singer Allan Chimbetu has been accused of stalking and harassing a 26-year-old informal trader after she ditched him for a Zim dancehall producer, PTK. 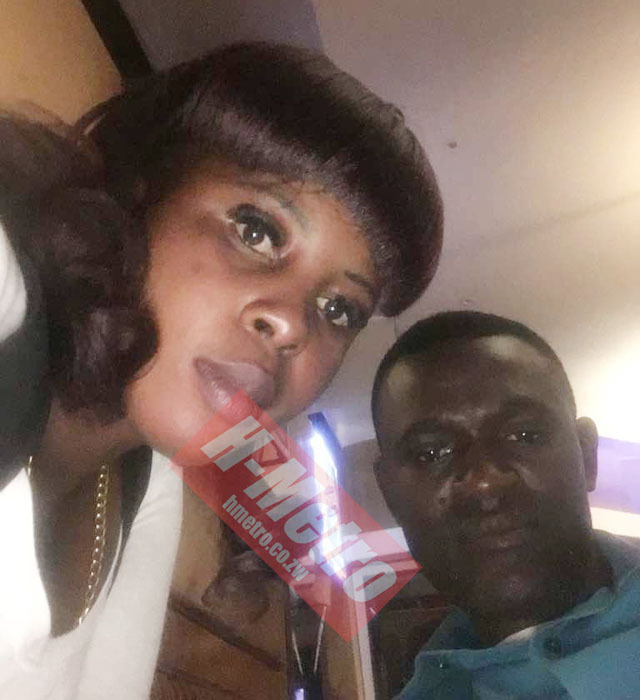 Plaxedes Mukumba, who sells imported cosmetics in the capital, claims Allan, 46, cannot let go of their relationship by allegedly stalking her along with her new lover. So dire is Plaxedes’ position that she alleges that Allan has been threatening her new boyfriend after ending their affair last year. 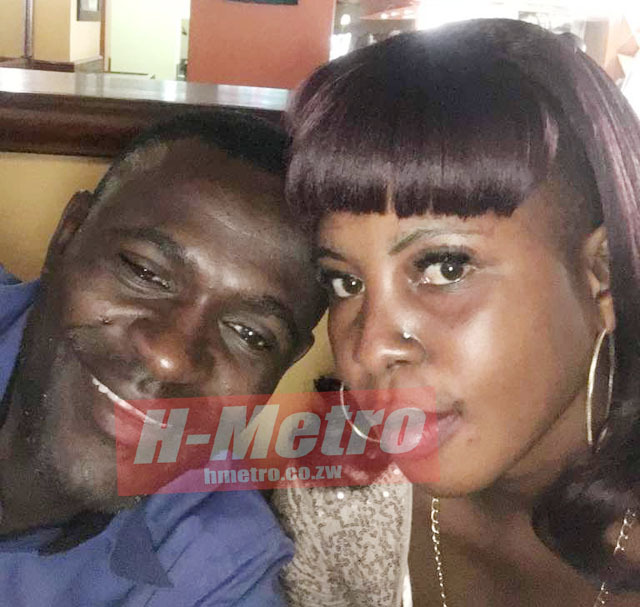 “I dated Allan between 2013 and 2017 but I decided to quit the relationship after I discovered that he had two wives he is struggling to look after. “One of his wives stays in Kuwadzana while the other stays in Tynwald. “I came to a point where I discovered that what I was doing was not proper and decided to quit the relationship after I discovered that he was not capable of marrying me,” she said. Plaxedes said all hell broke loose when she bluntly told Allan that it was over between them. 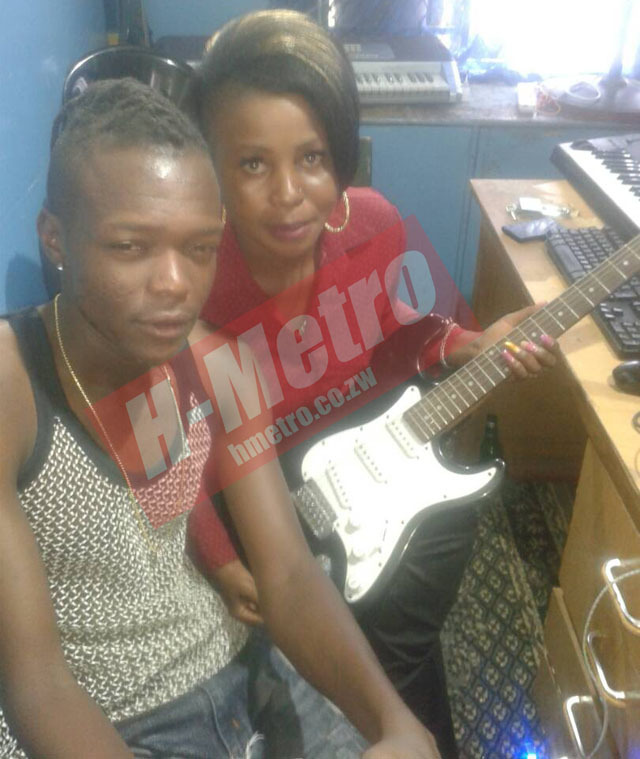 “When it dawned that Allan was broke and could not afford to pay for my lobola, I decided to move on and dated a Zim dancehall artiste called PTK. “I have been dating PTK for a while and he is my man at the moment. “I and PTK are madly in love but Allan is now causing tension in my relationship with PTK. “I am living in fear of Allan as he now threatens PTK, like what he used to do to my other boyfriends when I left him. Plaxedes said Allan was so desperate for them to reconcile that he decided to pen a special single dedicated to her titled Mukadzi Akarongeka on a contemporary beat. “When I left Allan, he noticed some changes that I had reformed and approached me again. “This time he came with a special offer when he said he had penned a single which he dedicated to me titled Mukadzi Akarongeka. “Initially, he wanted to name the single Plaxedes but his friends advised him to change the title name. “In the song, he refers to me as a daughter of Mr Bonga, which happens to be my totem. “Ummm, I don’t know the girl you are talking about, I think she is only framing me. “Pane vese vandakambomhanya navo, uyu handimuzive uyu. Do you mind sending me her picture so that I can verify if I know her? “To be frank, I think she is one of those ladies who want to tarnish my name. Pressed for further comment, Allan confirmed he knew Plaxedes but denied ever dating her saying she was an attention seeking person. “I know this girl that you are talking about and I think she is just desperate for attention. 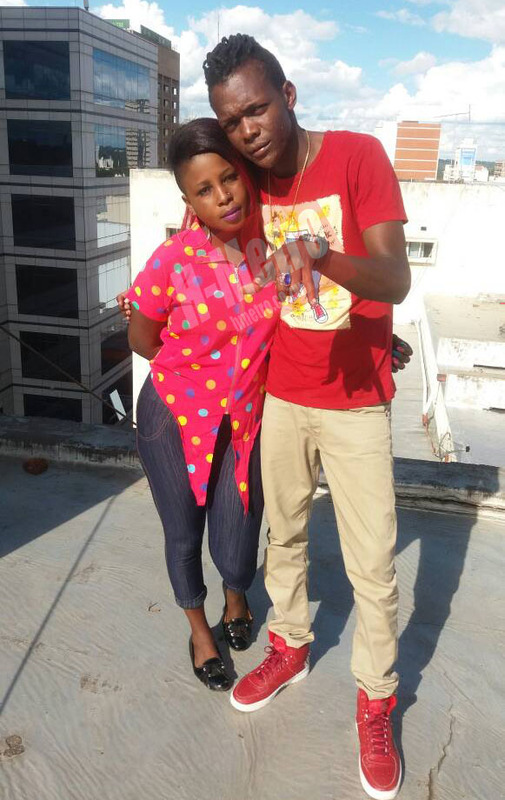 “I don’t go for that crap, I date ladies with style kwete uyuwo uyu. Chokwadi nezvandiri izvi ndotonzi ndaramba kurambwa sure. Did you interrogate her, arikutomhanya mushini. I have since blocked her contacts because she is crazy and after cheap publicity,” said Allan. “She started off as a fan and she would ask me to teach her how to play a guitar and from there onwards, she was nagging me and you know how these ladies are when they want a celebrity. “As for claims that I dedicated that song to her, it’s a lie and I will never stoop so low. “Dzangu hadzibve, kana ari kuti yakabva, maybe ndeumwe Allan,” adding that Plaxedes urgently needed psychiatric attention. In another interview, PTK confirmed dating Plaxedes but was uncomfortable to be dragged in the issue. “Yes, I dated her kudhara but ngaasandipinza munyaya dzake na Allan. “I know Allan as a great musician but they mustn’t drag me in the issue please. 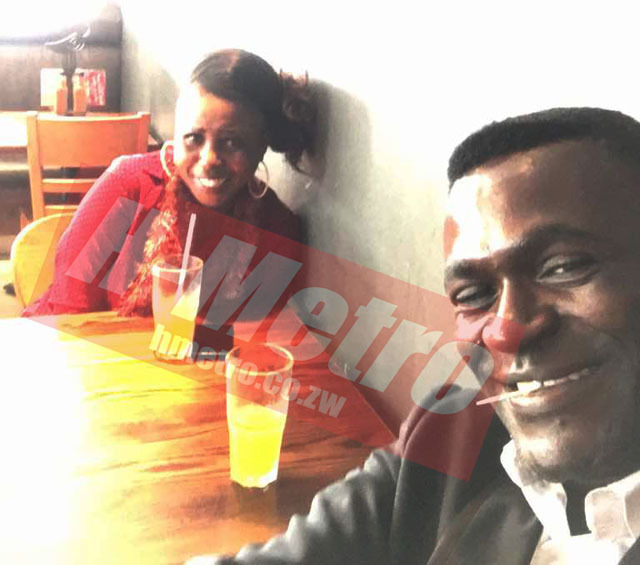 “Of course I dated her and it’s over, munhu iyeye kana ari Plark zvake ngaandisiye munyaya dzavo atsvage zvimwe zvekuita,” he said. This is not the first time that Allan has been involved with different women. A few years back, Allan was nabbed on stage for defaulting paying maintenance while the singer is also no stranger to the courts being sued for child neglect on several occasions.